Experience the Island of Bali, November 20th-30th, 2015 Papaya Wellness Style. 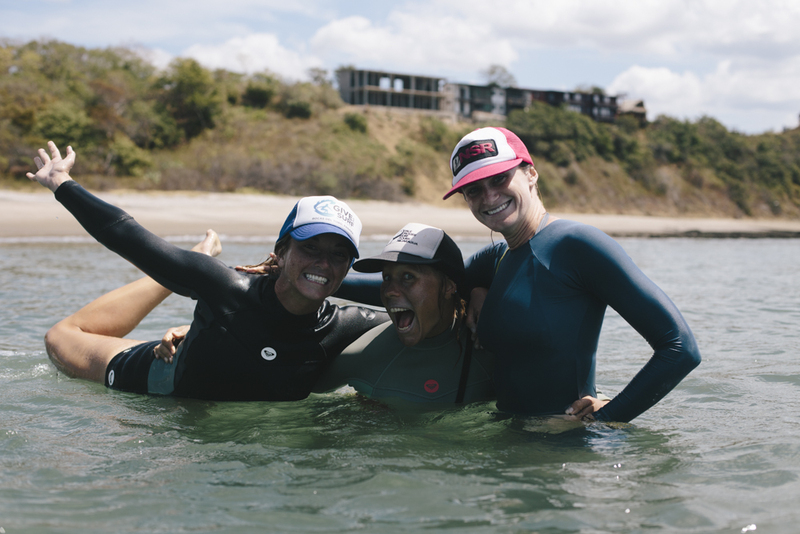 Through twice daily yoga practices, fun surfing sessions with experienced coaching, 2 massages, sumptuous and nourishing vegetarian and seafood fare, market exploration, cultural immersion, live music, dance and adventure excursions, we encourage you to just ‘be’. Find time to relax, let go and connect to your deepest self- let your spirit shine! 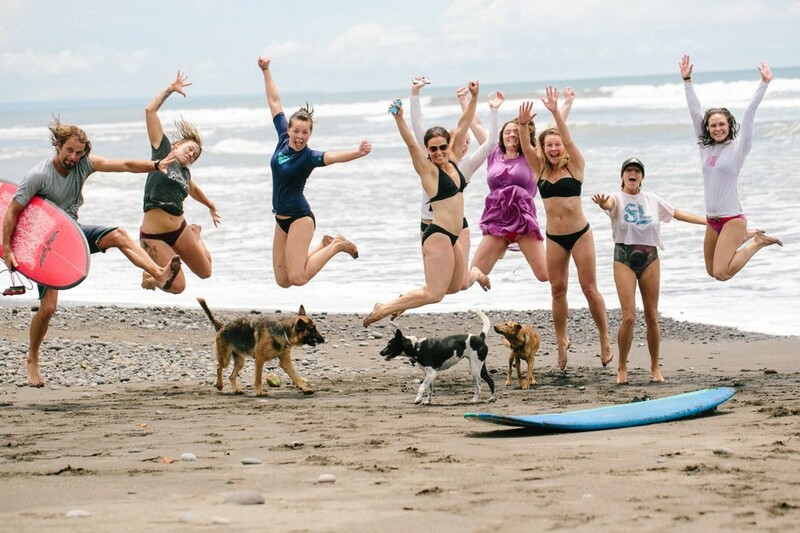 The package starts on the central west coast of Bali, in a sweet fishing village with a perfect surf break for learning! We will be spending 7 nights there, in a beautiful yoga retreat center, a 5 minute walk from the beach and surf break. 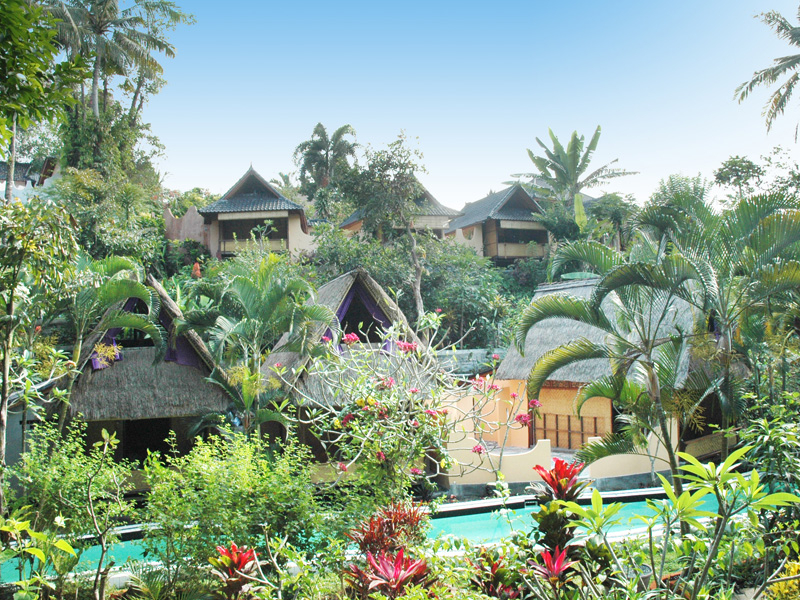 Our final 3 nights will be at a villa in the cultural center and yoga mecca of Ubud! A sweet soulful town with beautiful, colorful markets and cool yogi vibes. We will have the opportunity to explore the surrounding area, visiting a terraced, emerald green rice paddie, jungle walks with monkeys and a sacred water temple visit. Practicing twice daily yoga, and have time soak in some the island’s rich Hindu culture. And a few extra bonus surprises!!! A customized portrait session of your choice to capture your true beauty.